I often compare this to stopping for gas during a road trip. When you see the gas station sign on the freeway, you expect that the gas station will be near the exit ramp. Sometimes the gas station is located two miles or more away in the next town over, which is inconvenient. You end up wasting time, potentially being late to an event, or worse: if you skip the stop altogether, you could run out of gas get stuck on the side of the road. To bring the analogy back to work projects, this leads to a delay or even a failure to deliver on a project or key initiative. 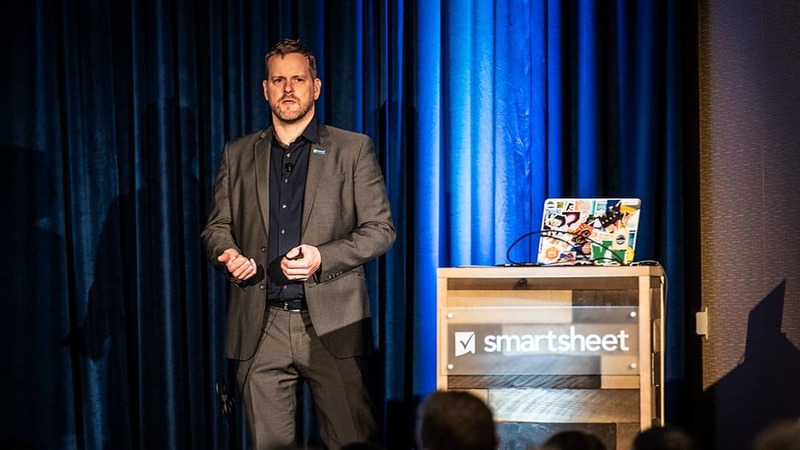 At Smartsheet, we aim to make portfolio reporting more convenient and transparent for PMs and their stakeholders. Portfolio visibility helps create a sense of shared accountability between the team doing the work and stakeholders. Leadership can make better decisions about trade-offs between projects, and the team can see how their project aligns to the larger portfolio of work. Customer experience is important across all industries. Whether teams focus on marketing, user experience, services, or sales training, they can make an impact using portfolio reporting when charged with building and evolving their company’s customer experience. With Smartsheet, it is simple to roll up key performance indicators (KPIs), initiatives, and report information to a dashboard. 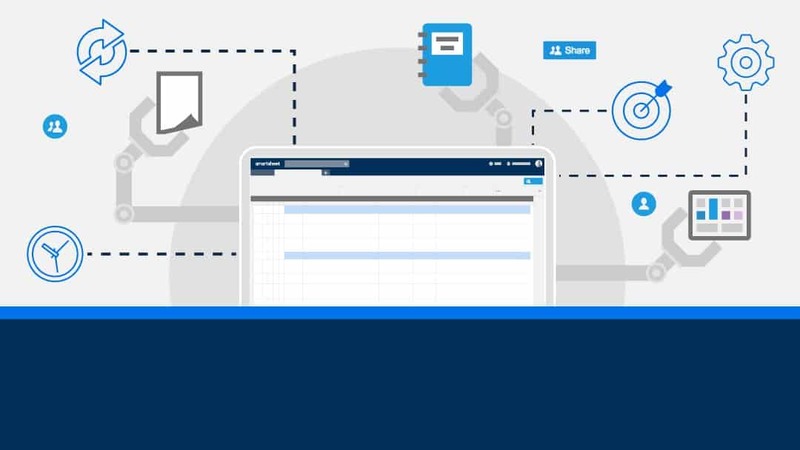 You can combine work information tracked in Smartsheet with other company systems using tools such as Microsoft Power BI and Tableau in dashboards using the Smartsheet web content widget. 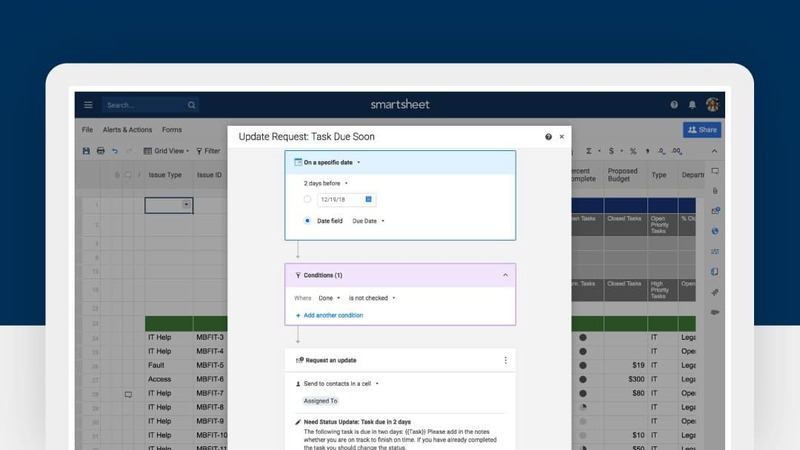 With centralized reporting through Smartsheet, you can access information on initiatives faster in order to more quickly fulfill the needs of your customers. For example, if you are a product trainer at a software company, you can build a report of all incoming customer requests from those who want to enroll in your customer education program. You could then generate reports of customer enrollment data for internal requests, while responding quickly to customers who need to change their enrollment status. And quicker response times for both external and internal customers increases the likelihood of making the customer experience more positive, and potentially retaining more business. 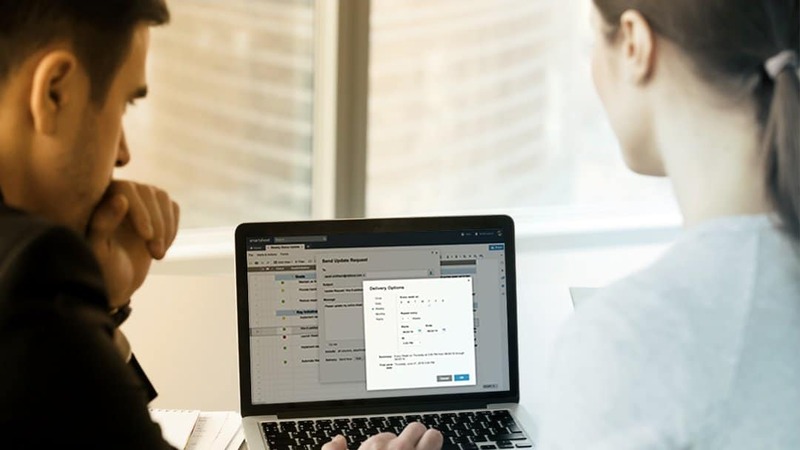 In Smartsheet, PMs who handle cross-department workstreams can pull from specific reports in a workspace, including new reports as they’re added. When building a project portfolio, a best practice is to start as simple as possible. PMs need to determine what information decision makers need and care about, as well as key logistical information. How much will the project cost? How long will it take? In addition, high-level goals always play a part in portfolio reporting. The portfolio views should be relevant to your business, scaleable and automated, repeatable, and easy for people to understand at a glance.